Add support for the long haul. 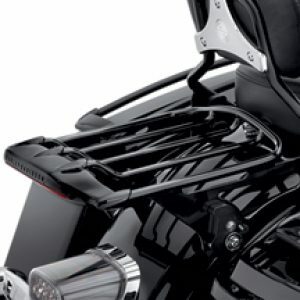 With one quick pull from the integrated gas spring, you can instantly adjust the riding position through a 30-degree range. 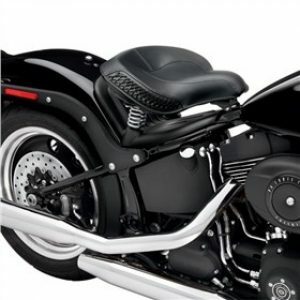 The backrest pad features a sleek shape that provides full lower back support without pushing the rider forward, and a slim profile that offers the passenger a few more inches of space. 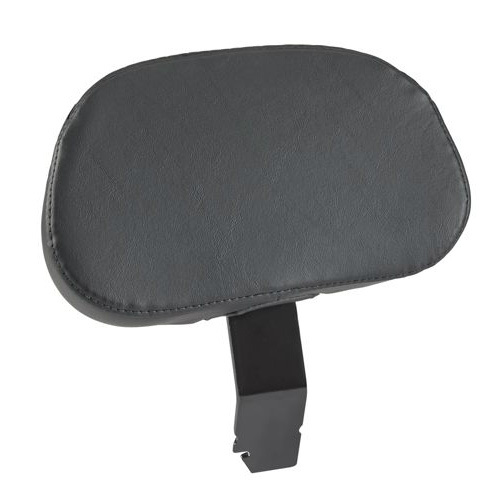 The backrest features a pull knob-activated, five-position, 1.5″ height adjustment. 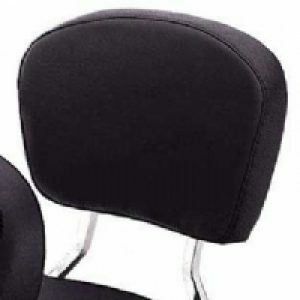 The backrest can be easily removed, and folds down to allow easier passenger mounting. 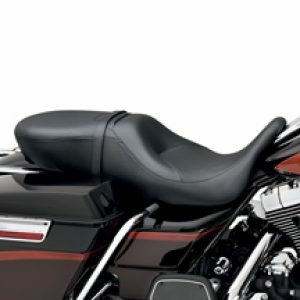 Street Glide Style ’06-’10. Fits ’97-later Touring models equipped with most one-piece slotted seats. 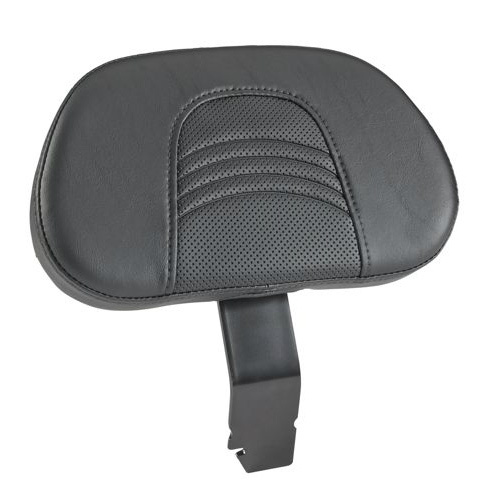 Separate purchase of compatible accessory seat required for FLTRSE3 and FLHXSE/2 models and recommended for ’09-’10 FLHX, FLHR and FLHRC models. 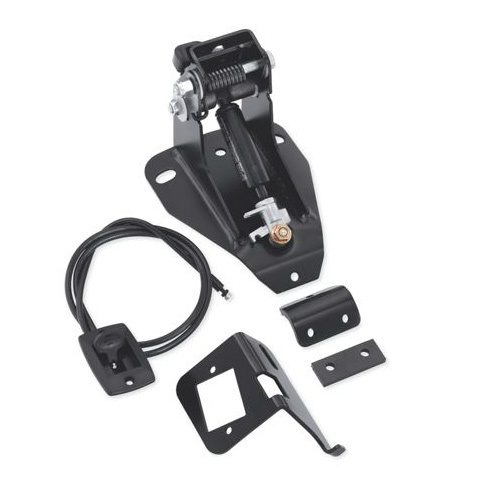 Installation requires separate purchase of model-specific Mounting Kit.